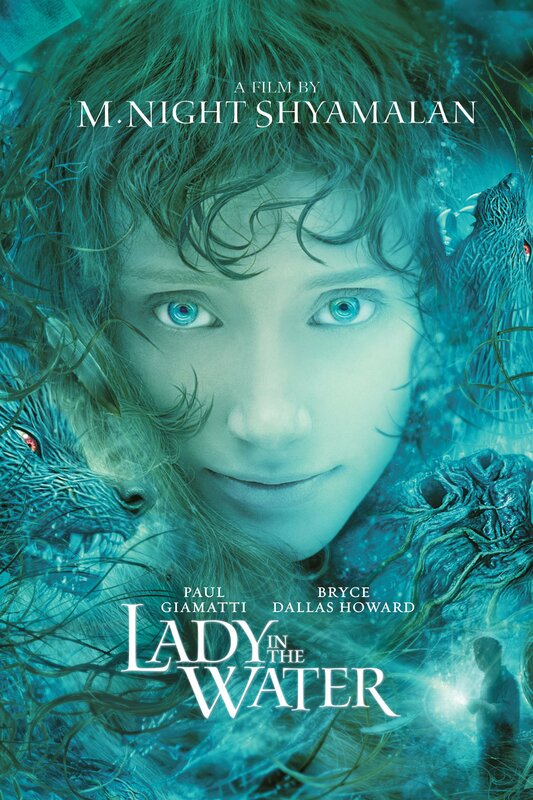 M. Night Shyamalan writes and directs a haunting new thriller--Lady in the Water. From the creator of The Sixth Sense, Signs and The Village comes this eerie tale of modest apartment building manager Cleveland Howard (Paul Giamatti--The Ant Bully, Sideways) and the mysterious, beautiful young woman named Story (Bryce Dallas Howard--The Village) whom he rescues. But when Cleveland and the tenants of his building discover that this fragile, ethereal woman is being pursued by deadly creatures as she tries to return to the realm of literary imagination to which she belongs, they begin to realize that their "real" world may not be as real as they believe. © 2006 Warner Bros. Entertainment. All Rights Reserved.